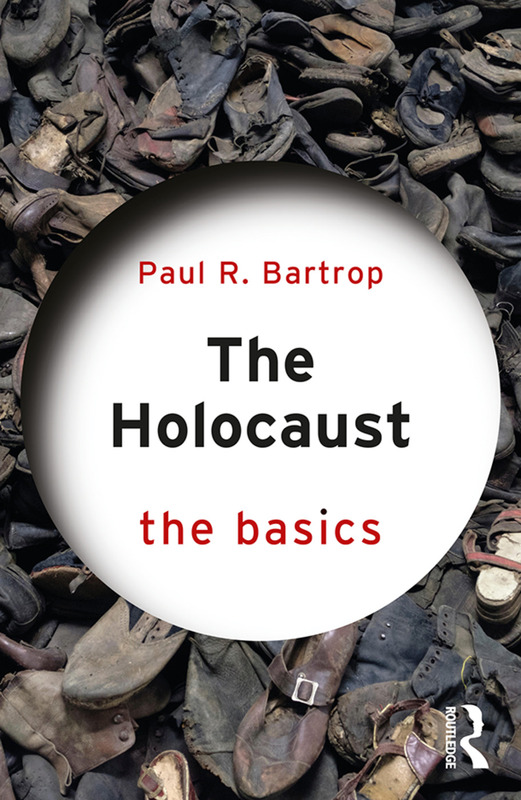 The Holocaust: The Basics is a concise introduction to the study of this seismic event in mid twentieth-century human history. legacies and survivors‘ memories of the Holocaust. Suppported by a chronology, glosary, questions for discussion and boxed case studies that focus the reader‘s thoughts and develop their appreciation of the subjects considered more broadly, The Holocaust: The Basics is the ideal introduction to this controversial and widely-debated topic for both students and the more general reader. Paul R. Bartrop is Professor of History and Director of the Center for Judaic, Holocaust, and Genocide Studies at Florida Gulf Coast University, Fort Myers, USA. He the author or editor of over 20 books, including the Routledge titles Genocide: The Basics (2015); Fifty Key Thinkers on the Holocaust and Genocide (2011); and The Genocide Studies Reader (2009).